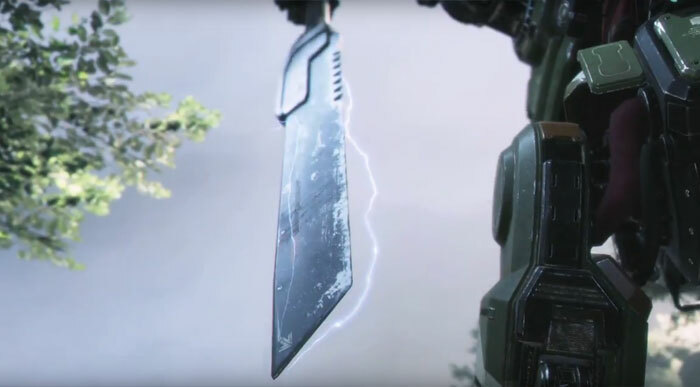 Respawn Entertainment and EA have published a teaser trailer for Titanfall 2. The video is indeed a tease, as it shows only a glimpse of what is coming with the actual content sandwiched between black-fade intro and the ending logos and credits is one scene just 20 seconds long. The original Titanfall came out two years ago. It launched on PC, Xbox One and Xbox 360 and was credited in helping boost Xbox One console sales by nearly 100 per cent in its first weeks. Its therefore interesting to see that EA/Respawn has confirmed that Titanfall 2 is coming to PC, Xbox One and the PS4. 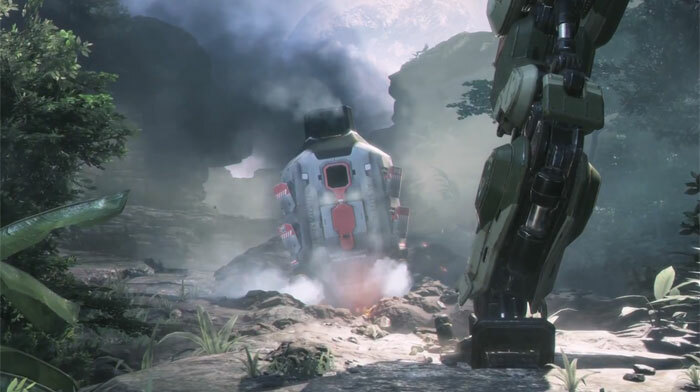 Many thought that the original Titanfall offered limited appeal, as its only single-player 'missions' were the training modules. In Titanfall 2 Respawn are said to be committed to delivering a single player campaign to augment the multiplayer fun. Looking at the trailer reveals very little of what might be new, as mentioned in the intro. The 'action' consists of a single long shot of a capsule from which we reckon a 'pilot' is about to emerge. As the shot zooms closer in we see the leg of a titan standing in front of the capsule and in the closing moments of the 'film' the titan is seen to stake its huge electrified square blade sword into the ground, waiting for its foe to emerge. Meanwhile a voiceover states "The problem with being a hero is: you have to be willing to die for what you believe in. If I were you, I wouldn't try so hard – you'll live longer". At the end of the video we are asked to wait until 12th June for a full gameplay trailer. That date coincides with the E3 games expo. However the actual release of the new game isn't going to be until 2017 according to EA's financials published in January. Me too. 50GB of hard drive space for a couple of hours of fun.